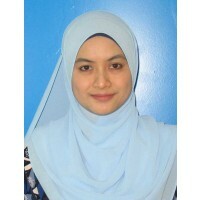 19 October 2011 BEST STUDENT PHD 2011. IIUM - University level. 07 July 2010 BEST PAPER IN SESSION AWARD. THE CLUTE INSTITUTE OF ACADEMIC RESEARCH - International level.